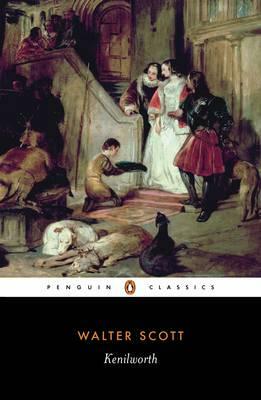 In the court of Elizabeth I, Robert Dudley, Earl of Leicester, is favoured above all the noblemen of England. It is rumoured that the Queen may chose him for her husband, but Leicester has secretly married the beautiful Amy Robsart. Fearing ruin if this were known, he keeps his lovely young wife a virtual prisoner in an old country house. Meanwhile Leicester's manservant Varney has sinister designs on Amy, and enlists an alchemist to help him further his evil ambitions. Brilliantly recreating the splendour and pageantry of Elizabethan England, with Shakespeare, Walter Ralegh and Elizabeth herself among its characters, Kenilworth (1821) is a compelling depiction of intrigue, power struggles and superstition in a bygone age.